Fresh, engaging, bright & funny. Superb character actress, very versatile. 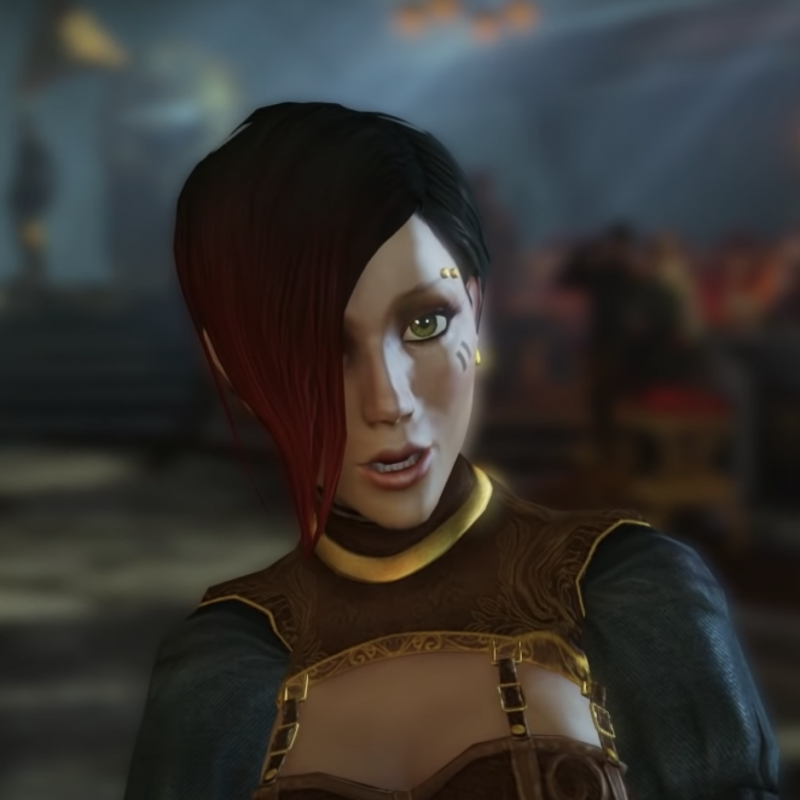 Laura's accent range is brilliant. She does a great Essex accent, as per her Personal Affairs character. Her American is excellent too. 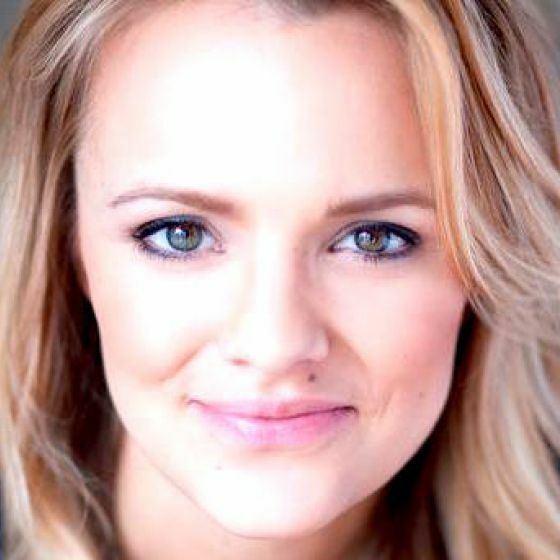 Listen to her 'American Accent' sample for her playing an American Teenager in a commercial. 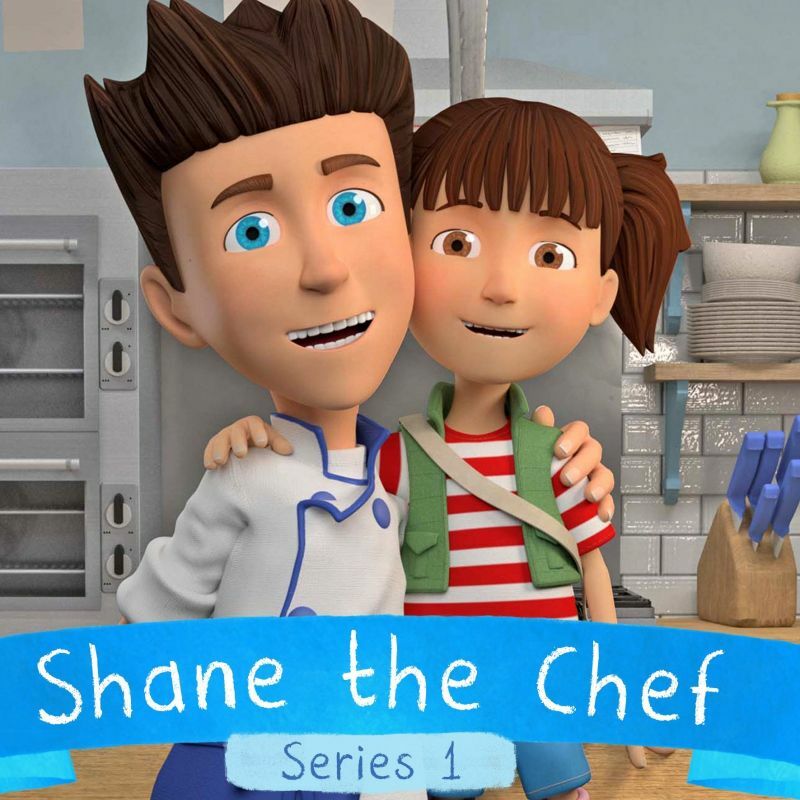 Shane The Chef (Animation Series, 2018) Penny Singh. My5. Liar (TV, 2017) Charlotte. ITV. Lovesick (TV, 2016) Jo. Netflix. Josh (TV, 2016) Amy. BBC. The Job Lot (TV, 2015) Natalie. ITV2. Waterloo Road (TV, 2014-15) Lorna Hutchinson. BBC. Not Going Out (TV, 2014-11) Debbie. BBC. Citizen Khan (TV, 2013) Debbie. BBC1. Bula Quo! (Feature Film, 2013) Caroline. Lemon La Vida Loca (TV, 2012-2013) Rosie. Female lead. ITV2. Keith Lemon The Movie (Feature Film, 2012) Rosie, Keith's Girlfriend. 4 O'Clock Club (TV, 2012) Miss Poppy. CBBC. Casualty (TV, 2010-00) Regular, May Phelps. BBC1. Freight (Feature Film, 2010) Julie Taylor. Rules of Love (TV, 2010) Receptionist. Personal Affairs (TV, 2009) Lucy Baxter. One of 3 main roles. FM (TV, 2009) Sky. ITV2. Last Van Helsing (TV, 2008) Alice. That Mitchell & Webb Look (TV, 2007) Various roles. Teenage Kicks (TV, 2007) Milly. Trevor Ending Story (Short Film, 2007) Short film. Lead. Trial & Retribution (TV, 2006) Kelly Hobson. Baggy Trousers (TV, 2006) Carly. Best Man (TV, 2005) Alison Poley. Popcorn (Feature Film, 2005) Jeannie. Mysti Show (TV, 2004-05) Title role, Mysti. 2 Series. Scarlet Tunic (Feature Film, 1998) Dotty Marlowe. Surviving Picasso (Feature Film, 1996) Maya. 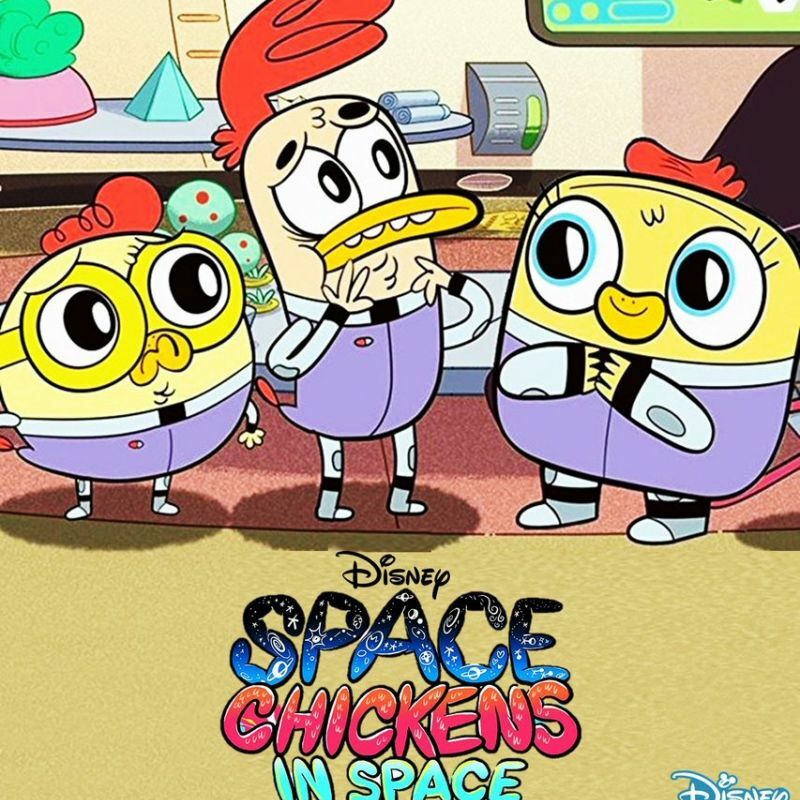 Laura Aikman voices Space Chickens in Space! Laura voices the lovable Starley and the hilarious and wacky characters such as Pipi, Marigold, the Beige, Atori & Judith!